Mimosa Pudica is the sensitive plant as it is termed as and is well known for its creeping feature and the fast movements. This is an annual or a perennial herb. The leaves are many and compounded. They fold rapidly inside when they are touched. When they are touched or shaken they shrink and droop temporarily. It is well known for the clearly stated fact that the leaves close during the evening and open when the sun rises. These are usually found in Central and South America but are also thoroughly distributed throughout the regions of Asia, Africa, Australia, Brazil, and parts of the pacific islands. The plant stem is fairly upright at the young stage of the plant and seems to gain a creepy nature when it grows older. It has beautiful and pretty pink or purple flowers. 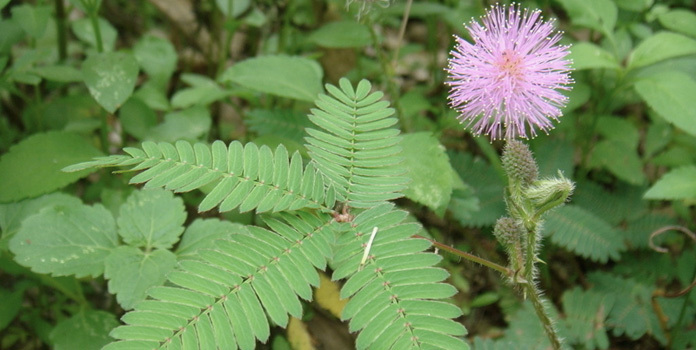 There are many names that has been given to this plant apart from being called as sensitive plant and some of them are shame plant, shy plant, sleeping grass and touch-me-not. The name of the species to which it belongs to is pudica which is a Latin word meaning “bashful” or “shrinking” which refers to its shrinking character. This plant cannot in any way tolerate the cold or frosty climate and thus is always found to grow in a warmer region and in full sunlight. As we know that produces nitrogen which can prove to be harmful for other plants yet it is also seen that it is also harmful to itself. Many people in the United States use this sensitive and touch-me-not plant inside the house as a piece of decoration and some use it for soil improvement. Some cultures around the world is known to use this for various medicinal purposes but the usage in the states have always been seen as a decorative item inside the house because of the novelty of its movement which Mimosa pudica shows. The propagation of Mimosa happens via seed which has the tendency to sprout in just a few days. The seed floats and then it naturally spreads in water when it gets attached to something that it can cling to. Mimosa Pudica is known to be greatly affecting the production of corn, coconuts, coffee, bananas, soybeans, tomatoes, cotton, papaya, and sugar cane as it has the tendency to grow anywhere and it grows with them thus affecting their production. The bacterium which is contained in this plant produces nitrogen which cannot be used by the plants and hence it proves to be dangerous. Though there are negative features of this plant but still there are some advatges of Mimosa Pudica. 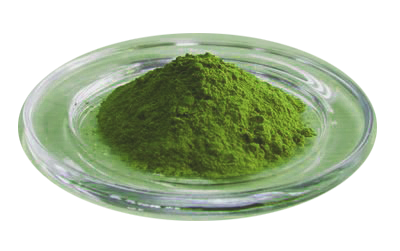 The plant’s extract is known to kill the filariform larva of Strongyloides stercoralis and that too within an hour’s time. 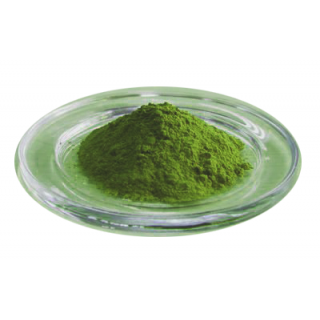 The effect of cobra venom can be easily neutralized by the aqueous extract of roots. Thus Mimosa Pudica has been seen as an interesting herb with a unique feature of itself due to the scientific phenomenon and the advantages of this herb cannot be sidelined.